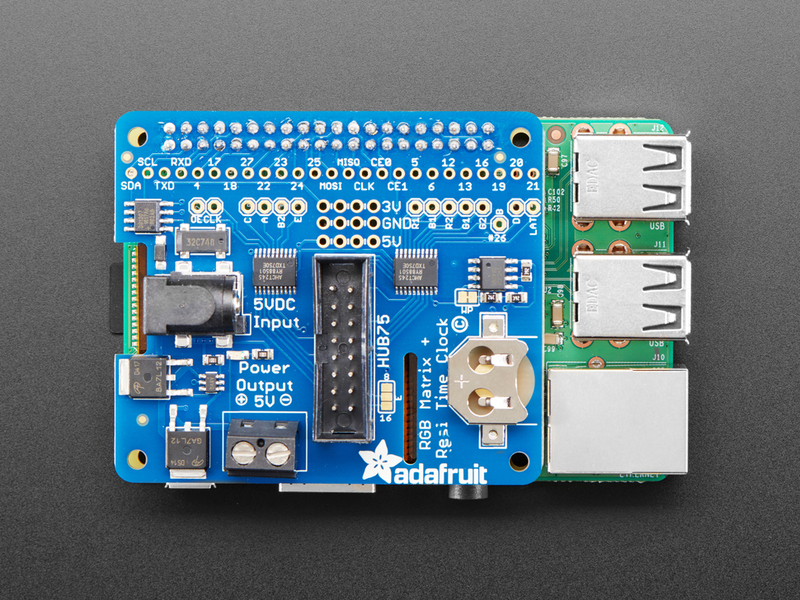 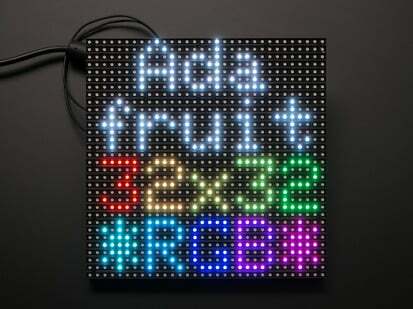 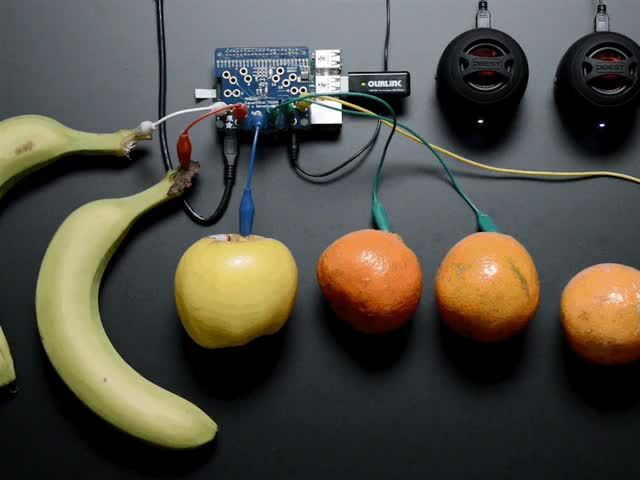 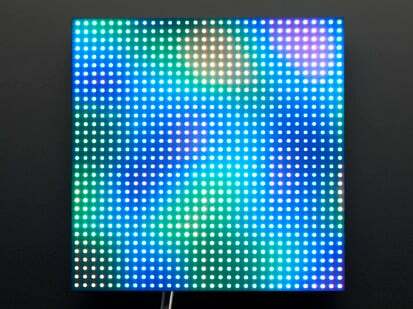 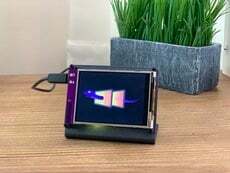 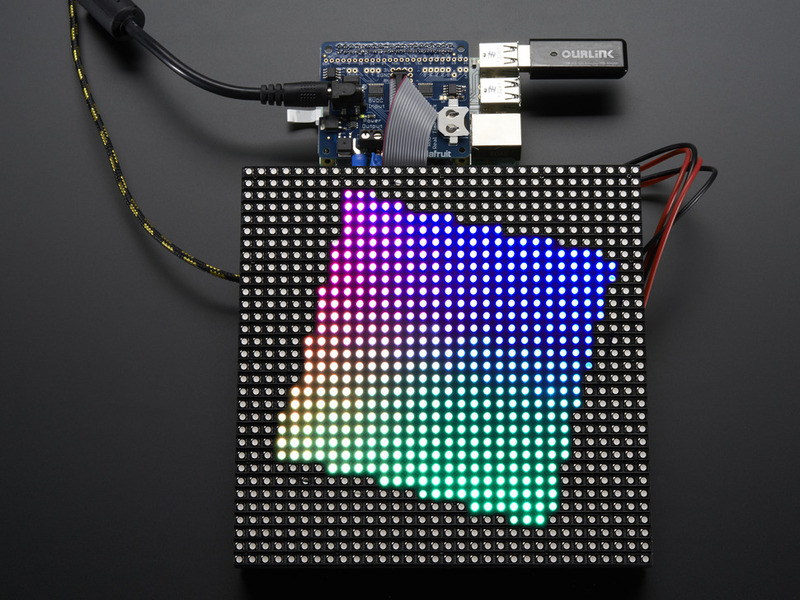 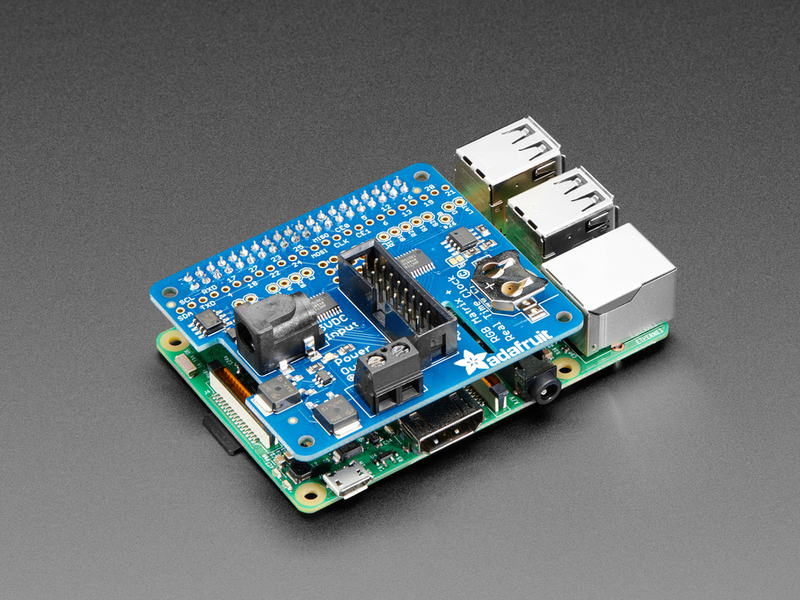 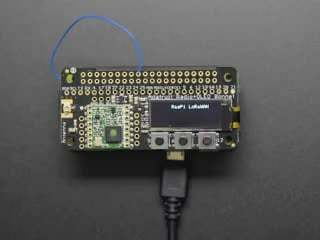 You can now create a dazzling display with your Raspberry Pi Model Zero/A+/B+/Pi 2 or Pi 3 with the Adafruit RGB Matrix HAT. 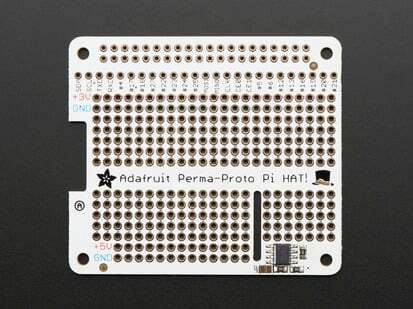 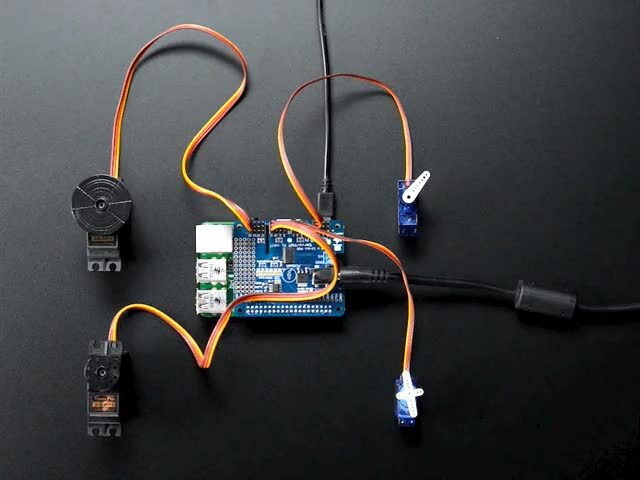 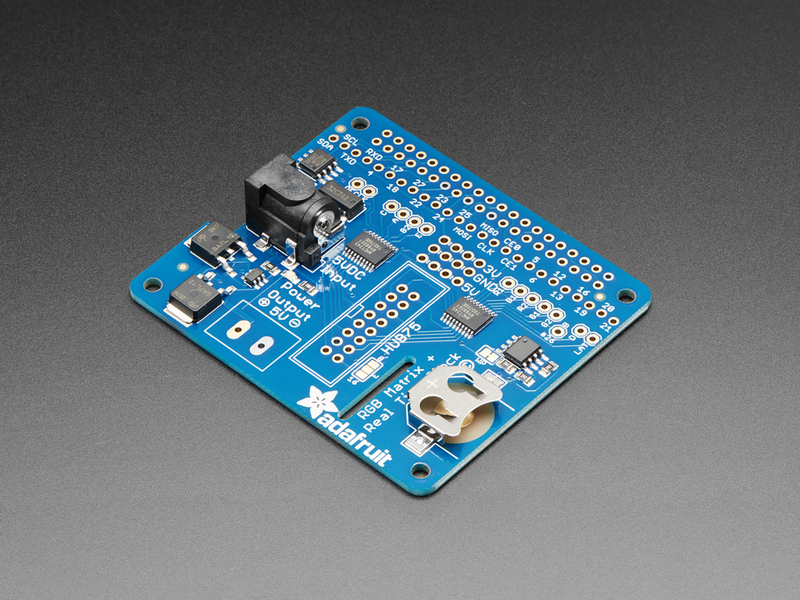 This HAT plugs into your Pi and makes it super easy to control RGB matrices such as those we stock in the shop and create a colorful scrolling display or mini LED wall with ease. 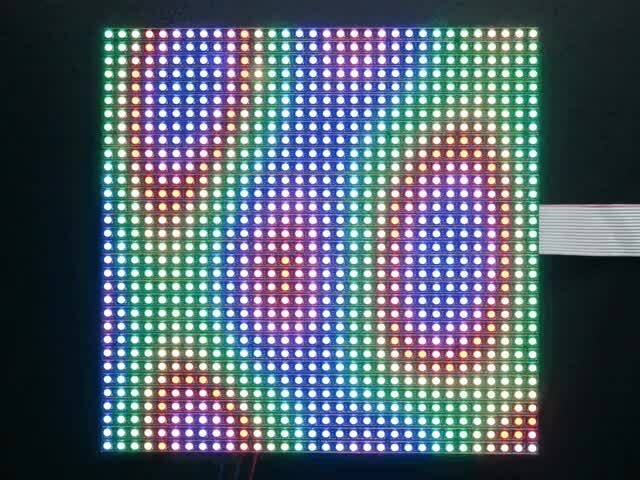 As of October 2018, we now sell a version that can be used with 64x64 pixel matrices that have an 'E' address pin! 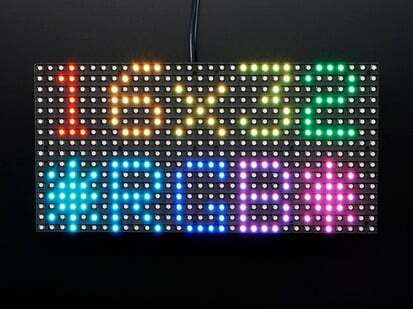 Please note: this HAT is only for use with HUB75 type RGB Matrices. 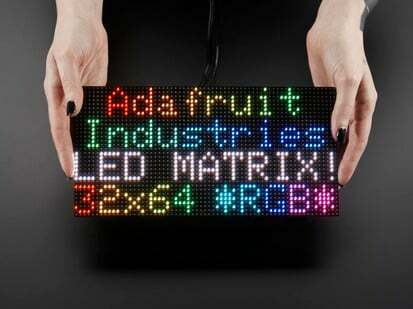 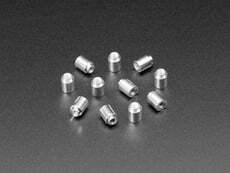 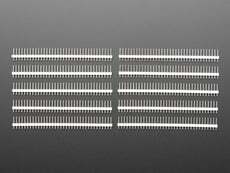 Not for use with NeoPixel, DotStar, or other 'addressable' LEDs. 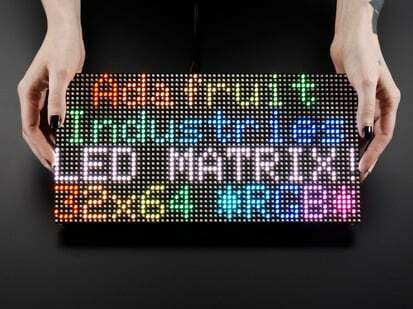 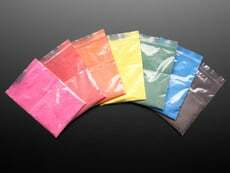 RGB Matrix is not included, please check out our fine selection! 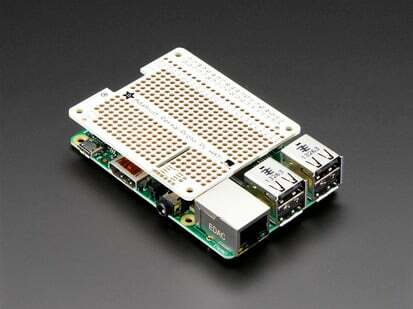 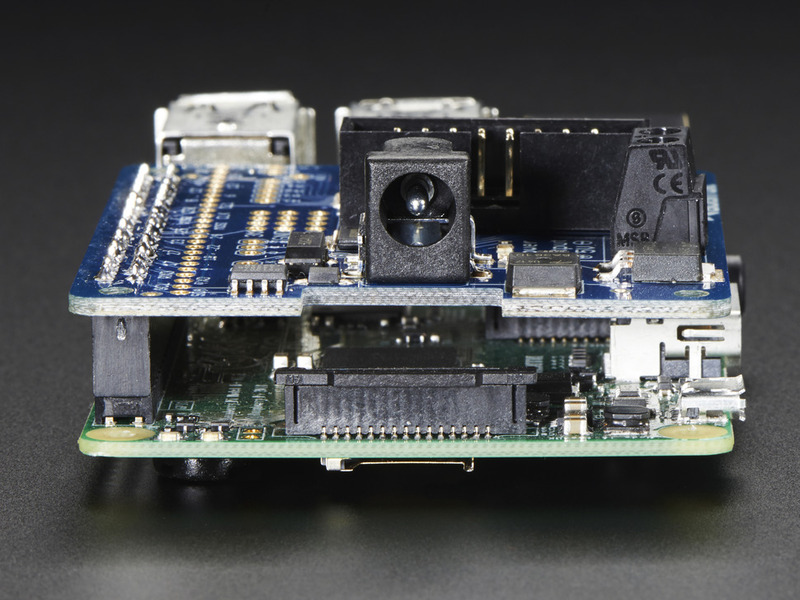 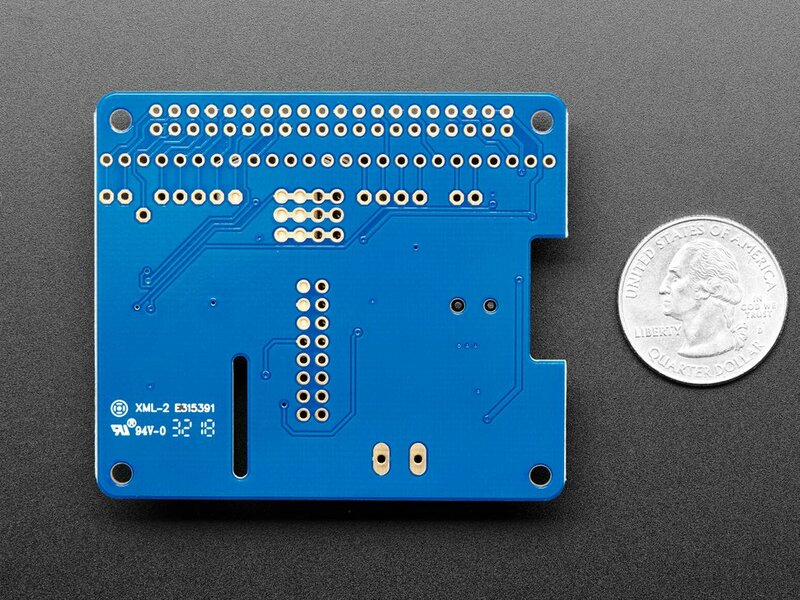 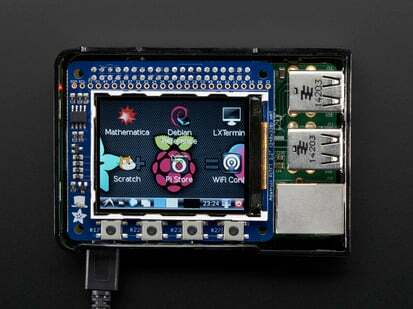 Some light soldering is required to attach the headers to your Pi. 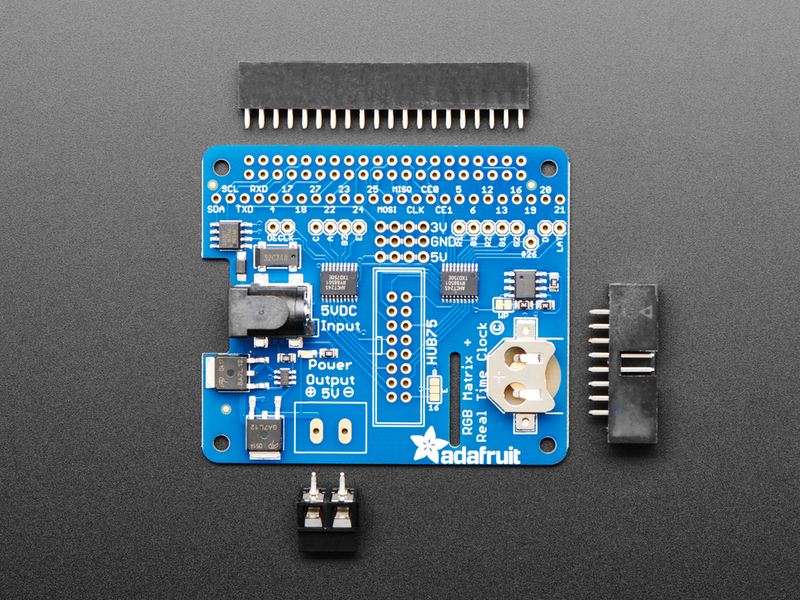 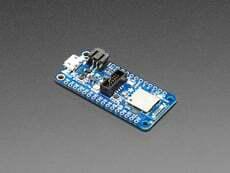 A soldering iron and solder are required, but it's not a complex soldering job and most beginners can do it in about 15 minutes. 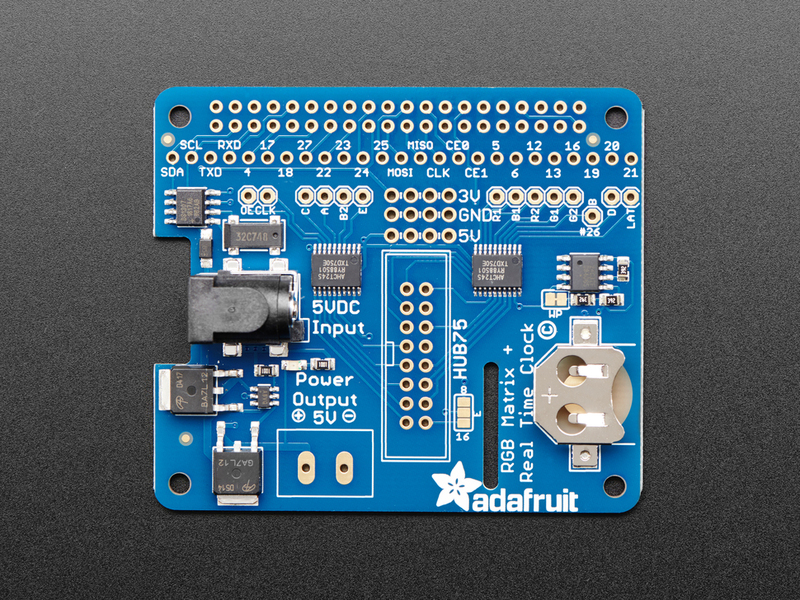 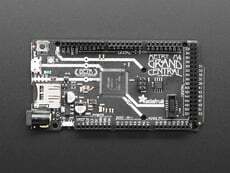 Check out our full tutorial with schematics, wiring diagrams, instructions and a Python library so you can get drawing fast!